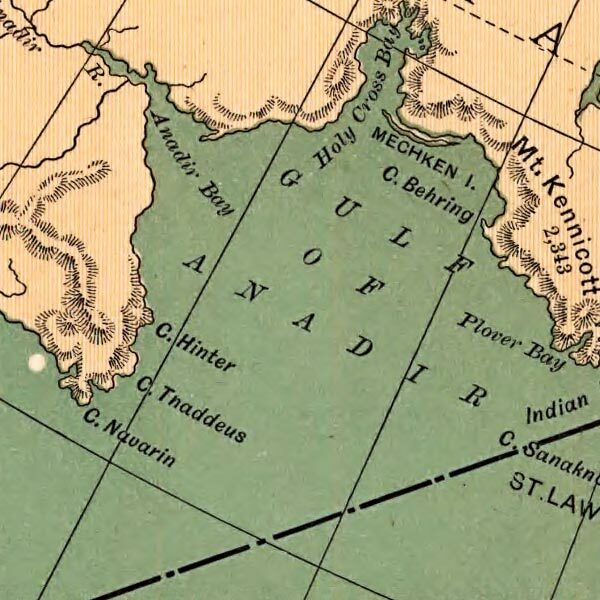 Charles S. Fee's map of routes of Alaska excursion steamers from 1891. Just in time for Alaska's gold rush, several private transportation interests, such as the Alaska Steamship Company, had sprung up to meet the needs of those traveling to America's last great frontier. Steamboats played a large role in the settlement of other arctic regions, as well. It was on one of these steamers that Wyatt Earp began his journey to Alaska.